Since independence and joining the European Union, Lithuania, Latvia and Estonia are going through the Renaissance of the modern times. In the morning, get a closer look at the outstanding silhouette of Vilnius with our sightseeing program. Vilnius today is a delightful medieval city of magnificent churches, art and nightclubs. 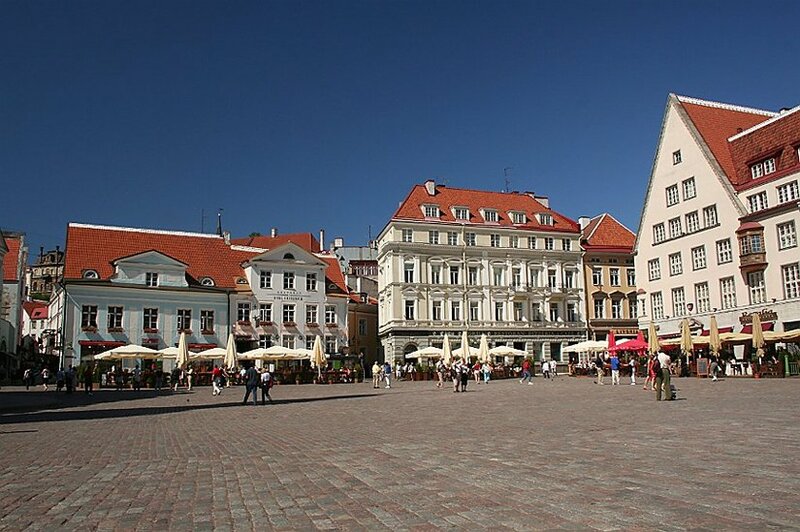 Sightseeing of Vilnius includes a panoramic city tour and a walking tour of the Old Town - the largest in Europe – with Vilnius Cathedral, Gediminas Tower, Peter-and-Paul Church, St. Anne’s Church, Old University and the Gates of Dawn. Founded over 800 years ago, Riga is the largest and the most cosmopolitan of the three Baltic capitals. It is the unrivaled centre of the country’s life. A walking tour of the Old Town - a wealth of historic buildings - includes Riga Castle, the Dome Cathedral, St. Peter’s Church, the Swedish Gate, the Three Brothers, the Large and Small Guilds and the Freedom Monument. Today is a full day for independent activities or perhaps choose one of the optional tours. You can book them prior to departing from Canada or you decide locally. Whatever you are comfortable with. Optional sightseeing tours include a 3-hour trip to the open air Ethnographic Museum, a beautifully constructed 100 ha site. This trip will help you understand some of the more distinctive elements of Latvian history and tradition. It will certainly make you appreciate how close nature lies to the heart of every Latvian and just how attractive Latvian nature can be. The museum contains farms, churches, windmills and fishermen’s houses brought here from all over Latvia and set in a huge pine forest next to Lake Jugla. 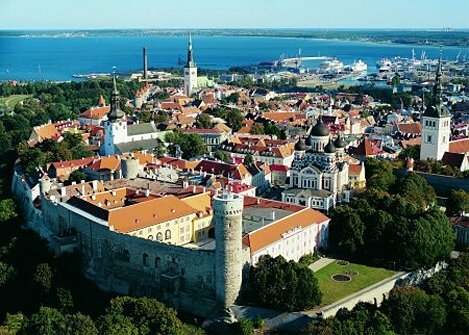 Tallinn has been chosen Europe’s Cultural Capital of 2011. Its medieval Old Town is a busy place in the summer with its many shops, galleries, souvenir markets, outdoor cafes and restaurants. 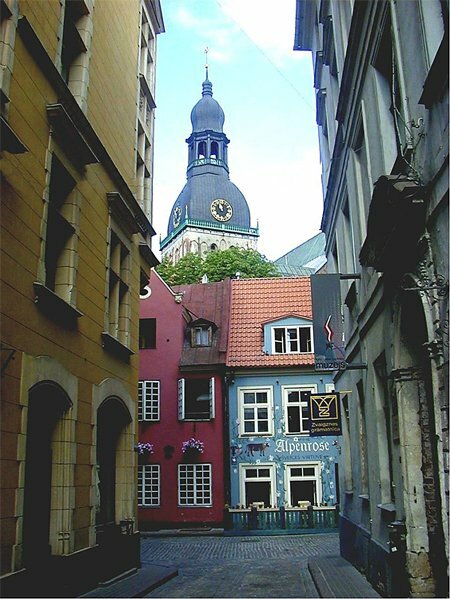 The Old Town is UNESCO-listed and is the best-preserved medieval town center in that part of Europe.